Woop woop! 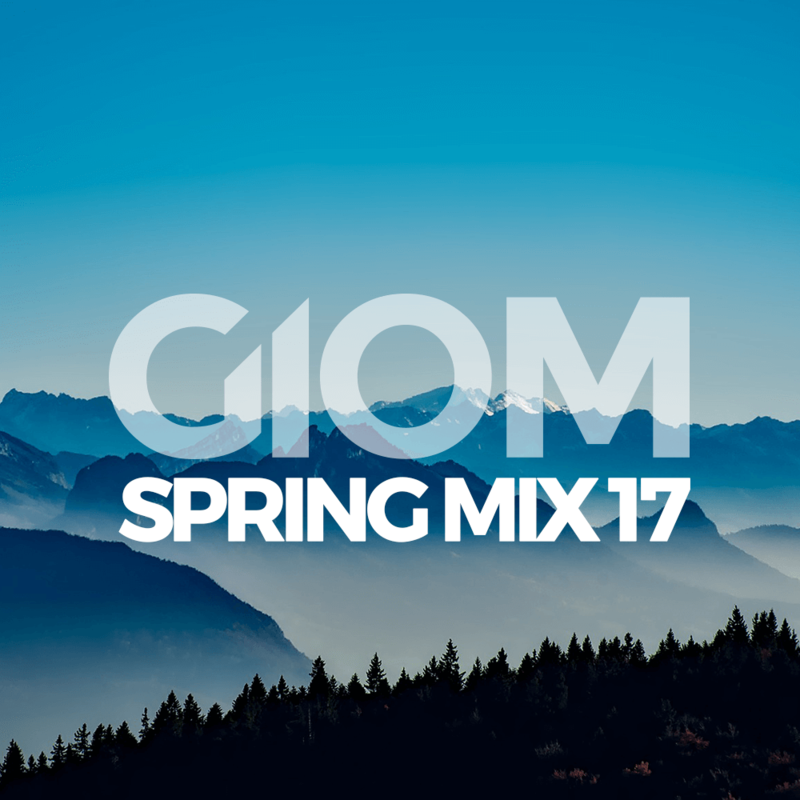 The spring edition is now live on Soundcloud. Enjoy!